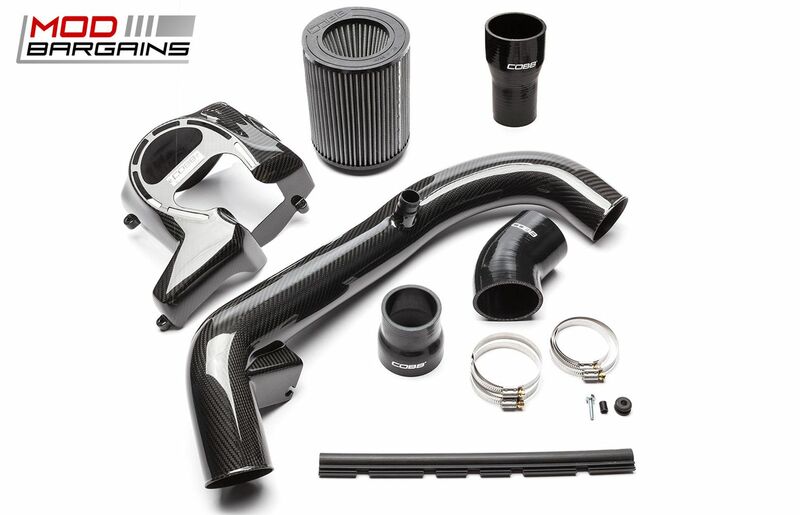 The COBB Ford Limited Edition Focus ST Carbon Intake is a great way to dress up your engine bay and increase performance. 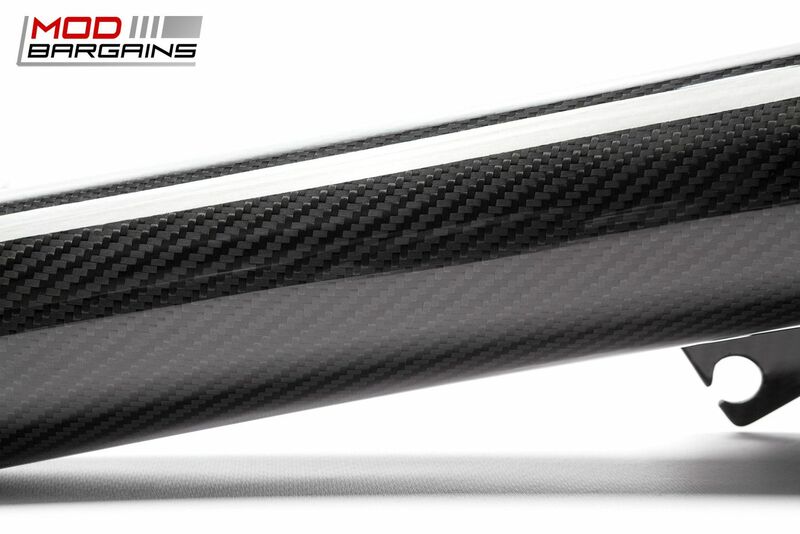 The gloss finish over a layer of real carbon fiber is accented with a brushed aluminum COBB badge. 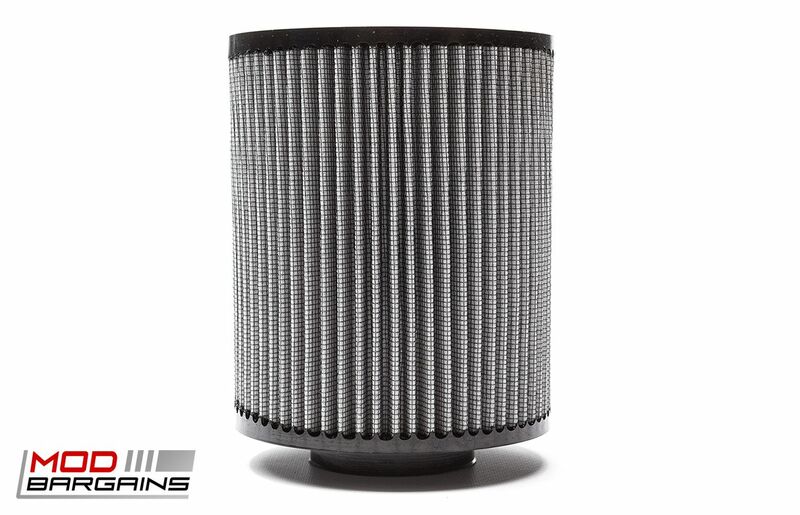 Included is an oiled, dual cone, filter to increase airflow and amplify that great turbo sound. 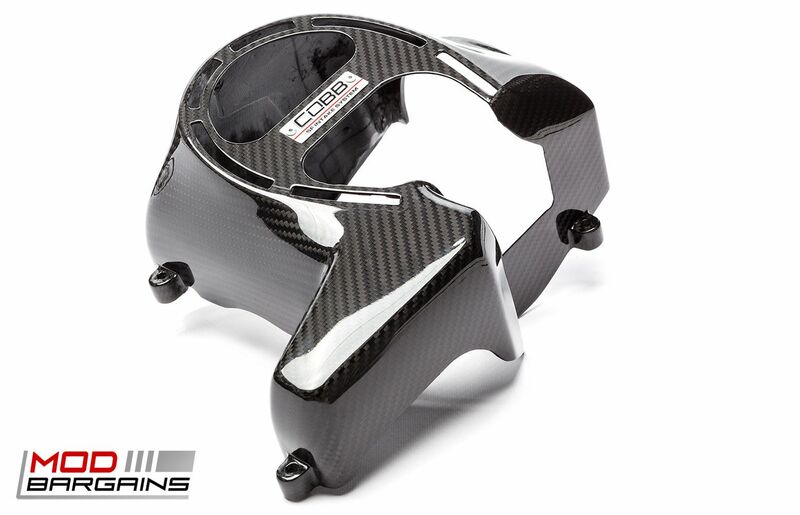 This intake utilizes the factory turbo inlet tube and factory sensor housing. Super Limited with only 50 units produced!